 The volunteer crew from Blyth RNLI were paged at 5.14pm and launched shortly afterwards to reports of a person threatening to enter the water. Both inshore lifeboats made their way south down the River Blyth to await further instructions as to where the person was situated and what action was to be taken. Upon receiving instructions from the local UK Coastguard team that were at the scene alongside Northumbria Police both inshore lifeboats remained inside the Port of Blyth entrance. It was then reported that the person was in Police care the volunteer crews were stood down at 6.03pm and were able to return to Station to refuel and make ready for service.